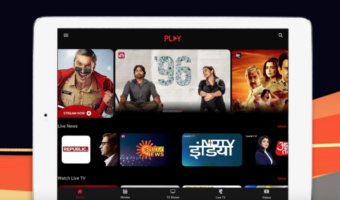 Bharti Airtel the market leader in telecommunication in India has introduced an exclusive VAS portal for all SRK fans across India.Now all Airtel customers across the nation can now get an access to special contents through a mini portal by dialing a short code 55155. Shah Rukh Khan is the brand ambassador of the Airtel brand in India and recently with his new film being launched in India which created a much hype has been successful in attracting a large mass of people. 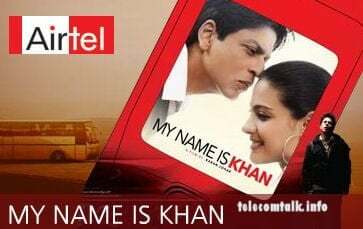 Airtel Talkies: Now listen to the exclusive preview of MNIK in a 15 min capsule, comprising of original dialogues and soundtrack from the movie. MNIK on Airtel Talkies is premiering on 12th March, you can make an advance booking for the same while using 5515. Interesting Facts: Listen to interesting facts, trivia about the movie, its stars; making of the movie etc., all in SRK’s voice. 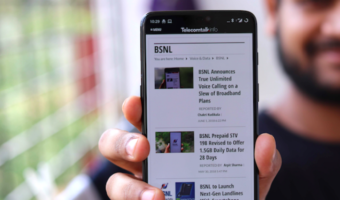 Download premium content like wallpapers, animations, tones, full tracks, game from Airtel Live WAP portal. Go ahead and download your favorite piece of content of MNIK, you may get a chance to meet and greet SRK, win movie tickets, audio CDs and many more gifts. i want my name is khan songs hellow tunes code.